I've recently begun making hot sauces as a hobby and have had a lot of fun sharing it with friends. A friend of mine recently found a hot sauce he really likes at a farmer's market and asked if I could make a similar sauce. I'm hoping one of the hot sauce experts here can formulate a recipe so I and others can make this delicious sauce. Post your best guess and I'll give it a try! I dont make sauces yet, but I can tell you that it will be difficult for anyone who does to give any kind of input that would allow you to replicate what you have gotten from JLD Enterprises without them seeing, smelling and or tasting the sauce. You will need to describe the viscosity, flavor profiles that you can detect and the base of the sauce which could be any number of the ingredients you listed. Edited by CAPCOM, 12 April 2015 - 11:51 PM. Hey iceman80403! I'd imagine your best bet would be to acquire said ingredients and start experimenting. I'd agree that it's probably a typo - so that would be 'red wine vinegar' instead of red wine and then vinegar. Also ingredient listings tend to be 'by amount' so if your recipe listed is in the same order as the label on the hot sauce it would start with peppers and then go all the way down to salt in descending amounts - or at least that's pretty general. The presence of olive oil in the recipe would seem to indicate cooking of some ingredients; say the peppers/celery/garlic/tomatoes maybe? Saute in the olive oil for a bit and then add the rest of the ingredients? Personally I'd saute the top 4 ingredients till soft, then add everything but the vinegar/sugar/salt and balance the cooked sauce with those three ingredients at the end before bottling. Edit: It could take a large amount of vinegar to balance this recipe so perhaps a cup or 2 in the cookpot would be apropos. Recreating sauce recipes is tough work; without amounts and cook times you're feeling along in the dark. Experimenting is certainly half the fun though, so give it a whirl! You just might end up creating something your buddy likes more than the farmer's market stuff. Edited by SmokenFire, 14 April 2015 - 10:01 AM. welcome and good luck experimenting with the sauce. its a never ending endeavor lol. Thanks for the excellent tips SmokenFire! I thought the olive oil was a weird ingredient. It definitely makes more sense that it is used to cook other ingredients. While imitation is the highest form of flattery, and I am please that you enjoy my sauce, you may purchase the sauce from me. I am certain I gave your friend my e-mail address. I will deliver locally in north west Florida and ship anywhere else. I have friends in various parts of the world that I ship to. Attempting to pirate my labor of love is not ethical. Thank-you for the compliments, and have a glorious day. It doesn't seem like he's pirating it... He's just making his own version of it... Now it'd be different if he was taking your sauce, dumping it into his own bottle and calling it his own that'd be stealing it. 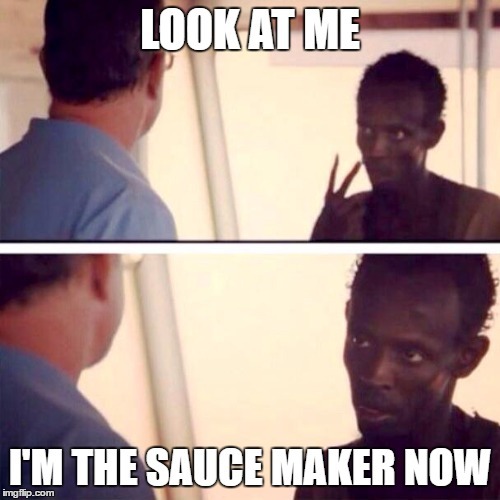 Or even if he mentioned trying to start his own business copying your sauce, but really man it just seems like he liked it and his friend asked if he could make it... I've had plenty of sauces and dishes at restaurants that I go home and try to recreate for myself, I'm not pirating their food. Many artists start off by imitating and then developing their own style from there (just look at the music world for example). I say go experiment, take this as a base and then make it your own for you. good luck iceman and welcome to THP! Just a man and a smoker with a mission to put my meat in every persons mouth I meet. When to worry: Can you fix it? If yes, You can fix it. So stop worrying. If you can't fix it? There is nothing you can do. So stop worrying. 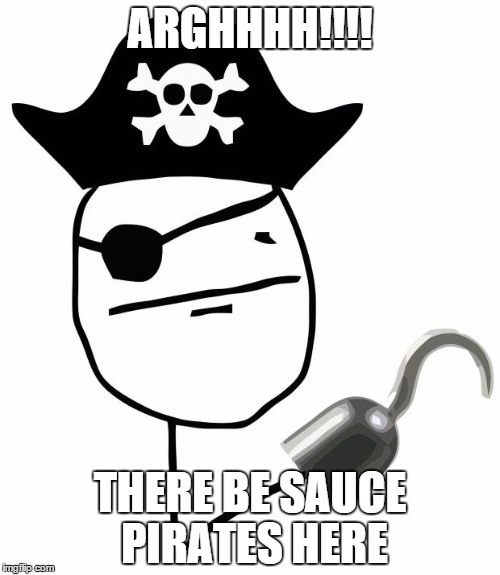 You woudnt steal a SAUCE. Edited by Chilima, 09 March 2016 - 08:21 PM. I would chill out on the teasing. (but that's just me). The OP called JLD Enterprises out by name and posted the ingredients list, publicly asking everyone to replicate it. I for one, would not be cool with that. I would agree with this. As someone else said, I've definitely gone home and tried to replicate something I like for personal consumption. In all reality, probably not a big deal, but I think the OP calling JLD by name is going a bit far. He could have omitted the name and still posted the ingredient list and it probably would have been fine. why was this necromanced from 14 April 2015 ? Yea but OP is from a year ago, the dude posted twice in two days and left. 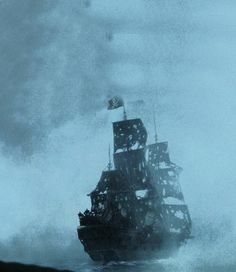 I think the threat of piracy is long over. Let's ask LDHS how he would react if he found a thread like this from a year ago.